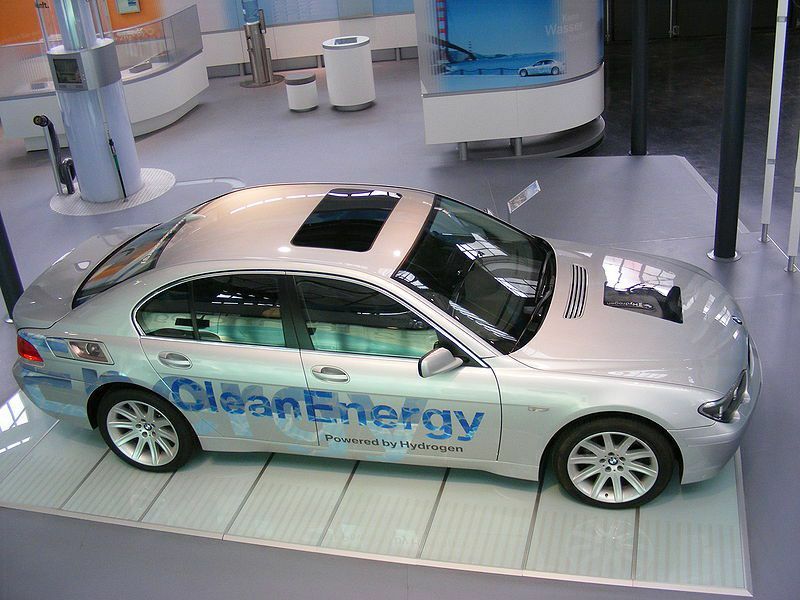 A hydrogen (H2) vehicle is a type of clean vehicle that uses an alternative fuel, hydrogen, as its energy source. Hydrogen vehicles have several advantages that contribute to solving sustainable mobility and transportation issues. In fact, these vehicles do not directly consume fossil fuel and do not locally emit carbon dioxide (CO2) or atmospheric pollution. Water vapour is the only exhaust gas they release. The hydrogen vehicle operates using a fuel cell and an electric motor. The fuel cell oxidises the dihydrogen contained in a tank with the dioxygen from the air, thus producing electricity and water vapour. A hydrogen vehicle is therefore an electric vehicle that produces its own electricity. The output of the electric engine combined with the hydrogen fuel cell is nearly double that of a conventional internal combustion engine (20 - 25%).